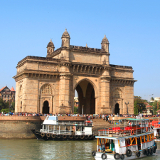 Mumbai - formerly known as Bombay - is a vibrant and diverse metropolis in India. Home to over 12.4 million residents, it is the largest city of the country. Mumbai offers you an exceptional scene that includes magnificent colonial-era architecture, hidden temples, exceptional bazaars, bohemian districts and India’s foremost nightlife. 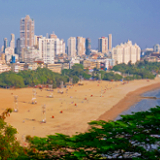 Popular attractions include the Gateway of India, Elephanta Island and Chowpatty Beach. Cheap flights to Mumbai are now available, so prepare to immerse yourself in this buzzing urban environment! Mumbai is home to Chhatrapati Shivaji International Airport (BOM), which is a 35-minute drive or a scenic 55-minute commute from the city centre. 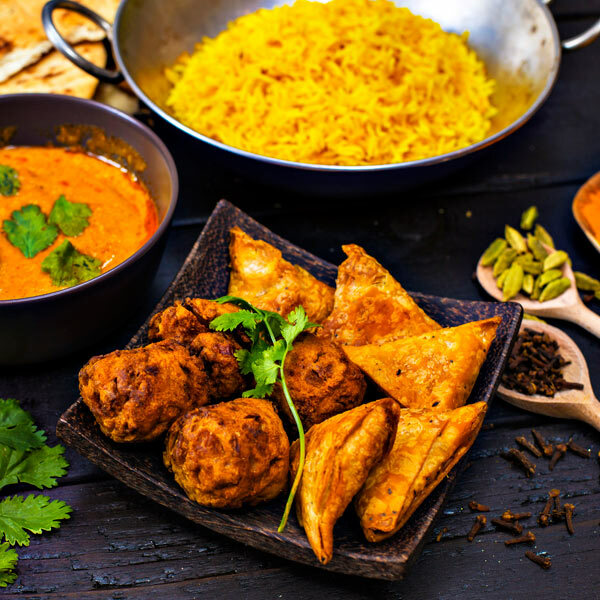 The bustling Mumbai is the place to be if you’re after tasty delights, such as chicken tikka masala and samosas. Enjoy dishes such as these at a variety of popular eateries, including Delhi Darbar and Masala Kraft. The shopping scene in this Indian destination should come as no surprise – it is, after all, the 9th largest city in the world. 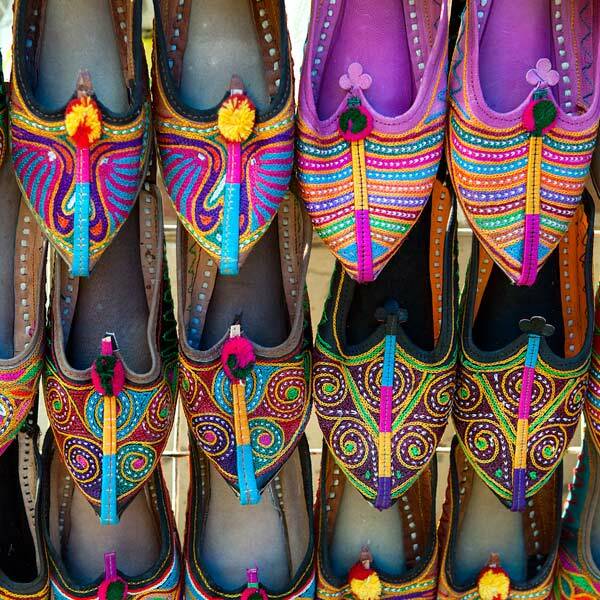 Just bring an empty suitcase and you can return to your country with a collection of Indian clothing, trinkets and art. Immerse yourself in the unique scene that Mumbai offers, with its variety of languages, fine arts, cinemas and festivals. 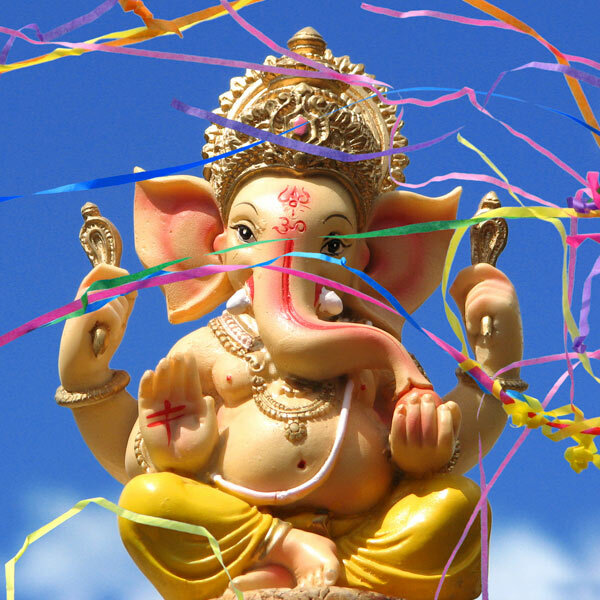 Visit venues like the Royal Opera House and enjoy events like the Maha Shivratri festival. The most popular period to visit for tourists is during the winter months of November to February. With the high temperatures all year round, this season brings a welcome relief with cooler evenings, as opposed to the warmer evenings of the spring and summer (March – October). Events that you can enjoy during this time are the Christmas celebrations in December and the Kala Ghoda Arts Festival in February. If you want the best hotel deals, consider a stay during the summer (June – October), which is also the monsoon season. Make sure to pack plenty of light clothing for the evenings. The reward for visiting during this time is the fact that it’s one of the most beautiful times in Mumbai, especially if you book accommodation by the sea. During this time, you can take part in a variety of events and activities, such as Adventure Mania Andheri from May to June and night treks on Garbett Plateau. Get ready to discover Mumbai, India’s financial powerhouse and epicentre of the country’s fashion industry. Its bustling urban centre might overwhelm you, but dig a little deeper and you will discover its many hidden treasures, which makes it one of the world’s leading tourist destinations. Mumbai is India’s entertainment capital, thanks to it being the heart of the Hindi Film Industry, which the world knows as Bollywood. Enjoy more of this artistic side of this Indian destination at venues such as the Royal Opera House, Liberty Cinema and the National Centre for the Performing Arts. 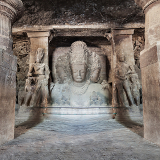 Find out more about this metropolis’s rich history and culture with visits to the various sites and architectural structures that date back to various periods, including the Gateway to India, the cave temple dedicated to the Hindu God Shiva on Elephanta Island, and the Flora Fountain. Rejuvenate your senses at a huge collection of green spaces in and around Mumbai, such as the Sanjay Gandhi National Park (home to the Kanheri Caves), Maharashtra National Park and Forest Park. Alternatively, spend some time soaking up the sun at Mumbai’s coastline, at gorgeous places like Aksa Beach, Girgaon Chowpatty and Marve Beach. Compare several airlines, and book your cheap flights to Mumbai online at Travelstart! • Hepatitis A, typhoid and cholera – transmitted through contaminated food and water. • Hepatitis B – transmitted through sexual contact, contaminated needles and blood products. • Rabies – transmitted through the bites of infected mammals, such as dogs. • Malaria – transmitted through the bites of day-time mosquitos. • Zika – transmitted through the bites of day-time mosquitos and sexual contact. While Mumbai is a relatively save city, it’s best to travel with groups when using public transport and at night. Stay alert, since as a tourist, you may stand out among the locals. The best places to book a stay are close to the airport, in the Western suburbs, or near the railway, where there is considerably cheaper accommodation. More reasonably priced rooms are available at branches of the YMCA, in areas such as Bombay Central, Andheri, and CBD Belapur. The public transport system will get you to every part of the city. It includes taxis, auto-rickshaws, buses, trains, metro, ferry, chauffeur-driven services and bikes. Your best option for getting around Mumbai, however, are the private taxis. While they are more expensive than other taxi services, they maintain a high standard that includes air conditioning, digital and tamper-proof meters, GPS-monitoring, and a punctual and honest service. Copyright ©2019 Travelstart Tanzania Limited. All rights reserved.